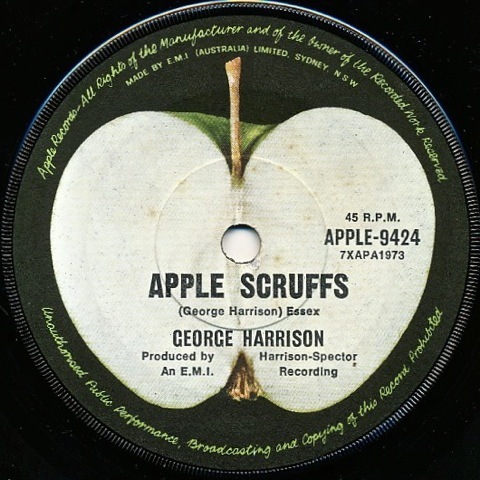 A few posts ago we wrote about some Beatle treasure discovered during a recent visit to the city of Newcastle in New South Wales. Here are some details about more finds from that same trip – which included a run up to the seaside town of Nelson Bay (45 minutes north of Newcastle) as well. 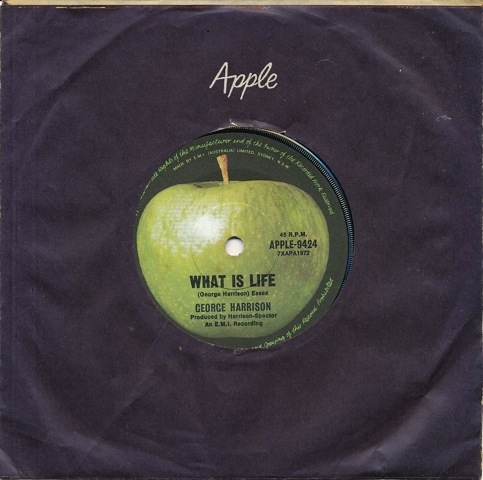 It’s a very clean copy of this 1971 single release, taken from the All Things Must Pass triple LP. 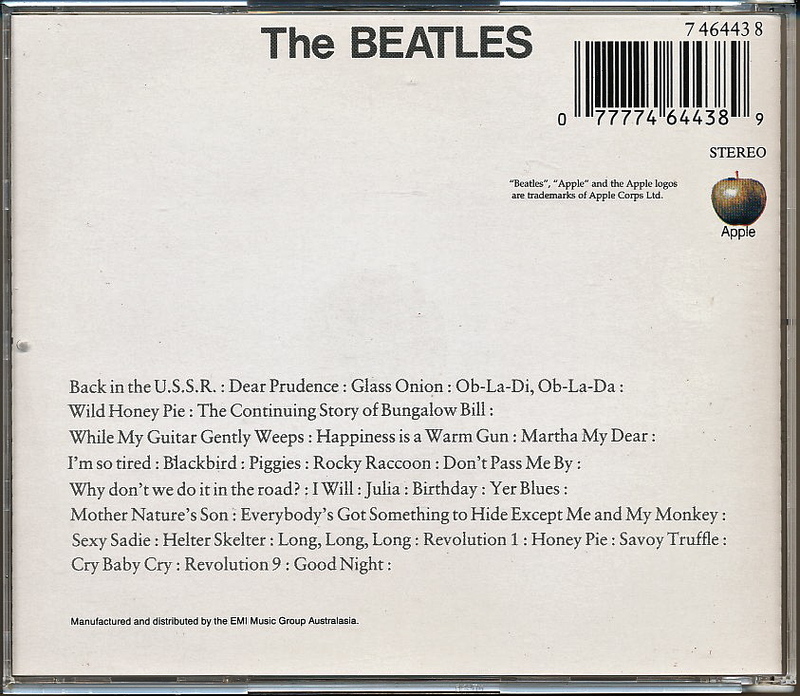 Quite some time back (many, many years ago in fact) we were given one of those black, wooden roll-top Beatles boxes, sometimes known as the “Bread Bin” box: Our box was perfect, but it was given to us without any of the CD’s….. 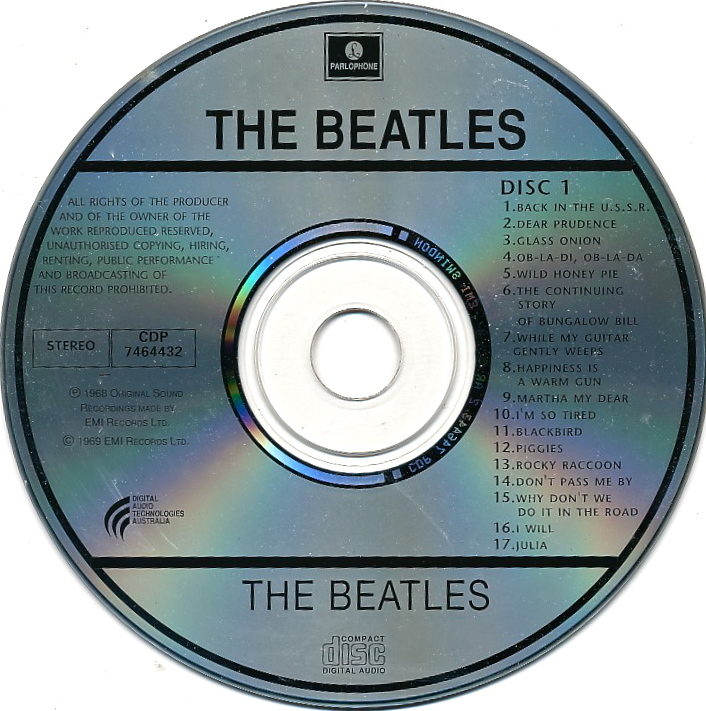 So, for some time now we’ve been gradually stocking it with Australian pressings of the 15 discs that should be in there. 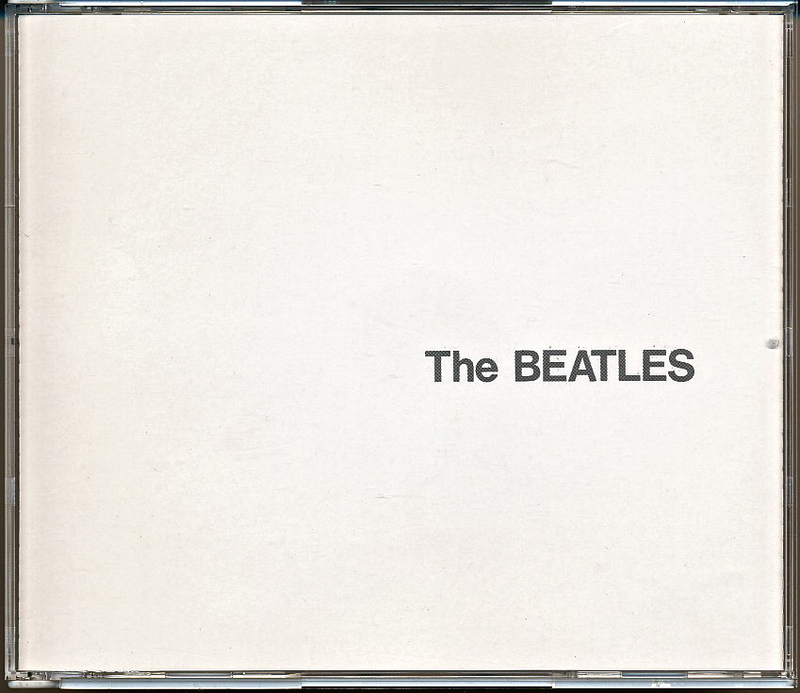 We had every one – except the White Album. It looked like a kid with a missing front tooth! That is until this trip to Newcastle. 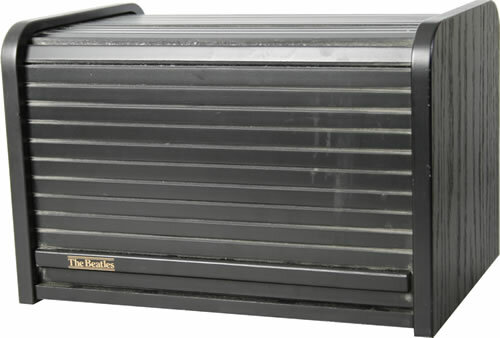 The Beatles “Bread Bin” set was released in 1988 as a limited edition box containing fifteen CD abum releases. 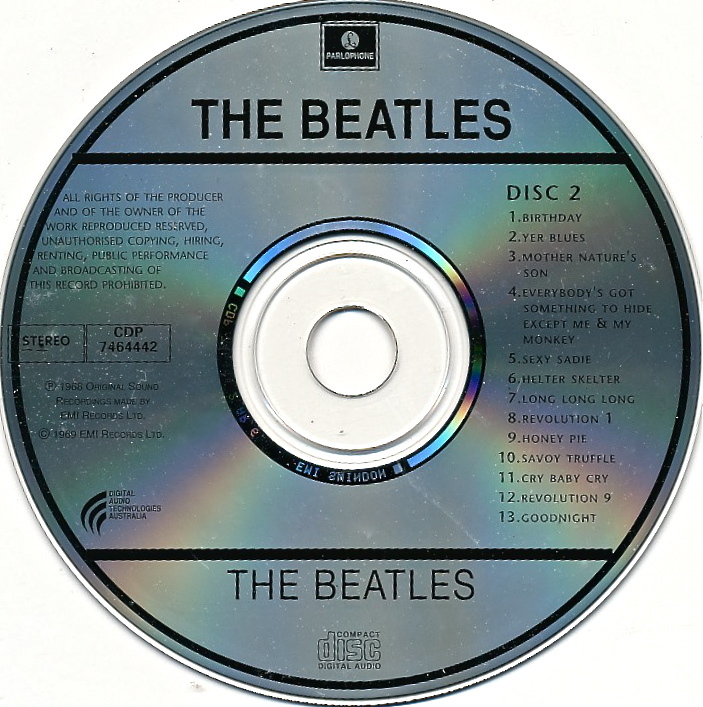 They are housed in a custom-made, fitted roll-top “bread bin” style wooden outer box with a 64-page colour booklet featuring rare photo’s and the stories behind every song. 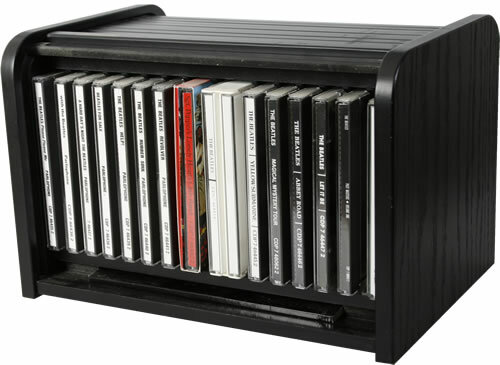 The booklet slots into a tray just under the CDs. Our set is now complete! 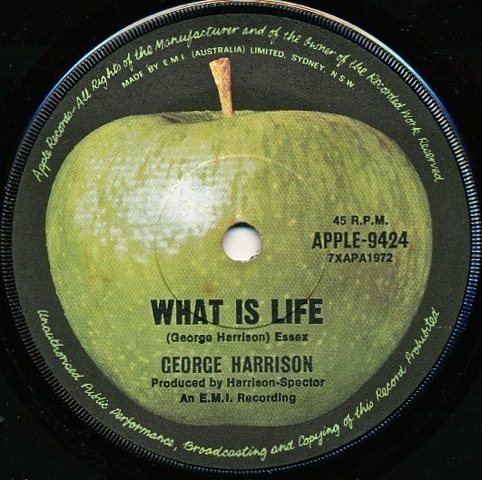 This entry was posted in Beatles, Beatles Collecting, Beatles Music, George Harrison, Uncategorized and tagged Apple Records, Beatles, Beatles Collecting, box set, Bread Bin, George Harrison, Roll Top by beatlesblogger. Bookmark the permalink.